Since moving home last week, everything has been hectic and disorganised both in my personal and work life. 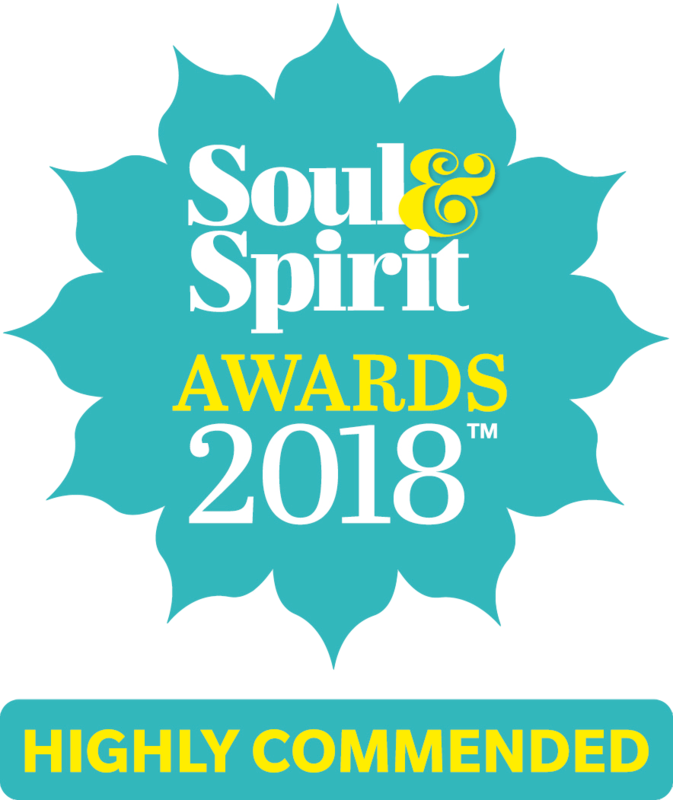 When my Treatbox UK came through the post it was my first parcel in my new home and it gave me a chance to sit down with a peppermint tea, relax and get excited about the surprises that awaited me in April’s box. 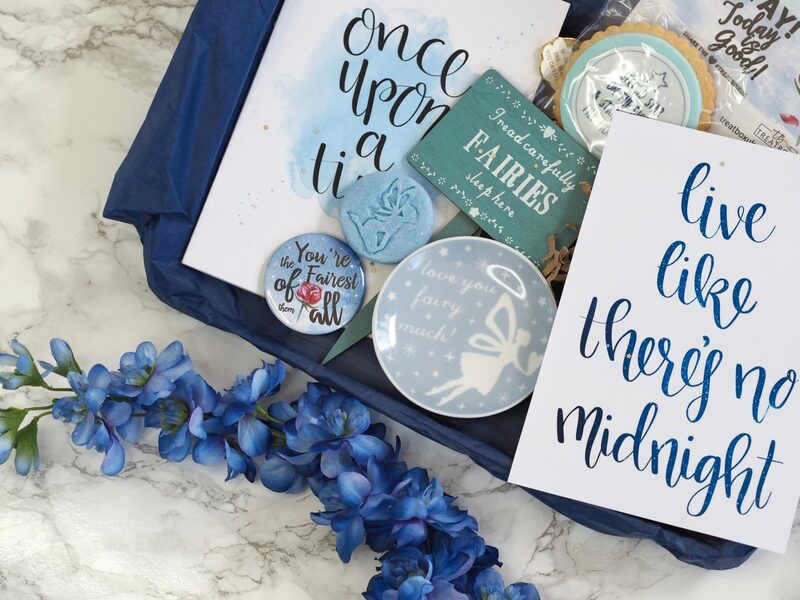 After seeing a sneak peek on Instagram I couldn’t not buy this limited edition fairytale themed subscription box, full of fairytale themed lifestyle items really this box had my name all over it. My favourite products from April’s box is the pin badge because of course, I would love anything with a law of attraction quote on it. I love the notebook also as you can never have enough stationery, plus the Peter Pan biscuit went down well with my peppermint tea it was great to have a sweet treat in this month’s box as it really does give you a variety of products. The personalisation that Treatbox put into their monthly boxes is great and really leaves me pleased with every single box I get. It’s nice to have a monthly surprise which isn’t just a beauty box with pretty little home decor items to use in my new home. You can visit the Treatbox UK website here to view previous boxes and order next months. As always please do let me know your thoughts in the comments section below. I hope you all have a magical week! 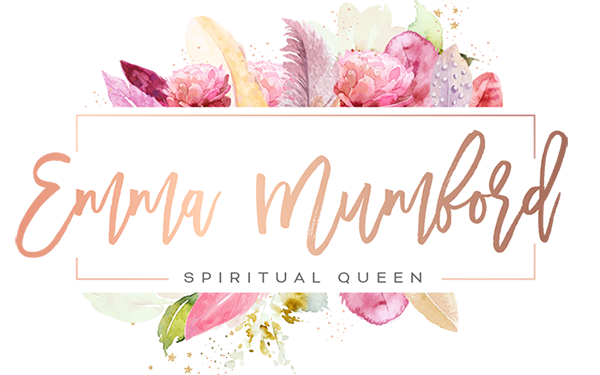 Emma Mumford a.k.a Spiritual Queen is an award-winning lifestyle Blogger, YouTuber, Life & Manifestation Coach, Public Speaker and Author. 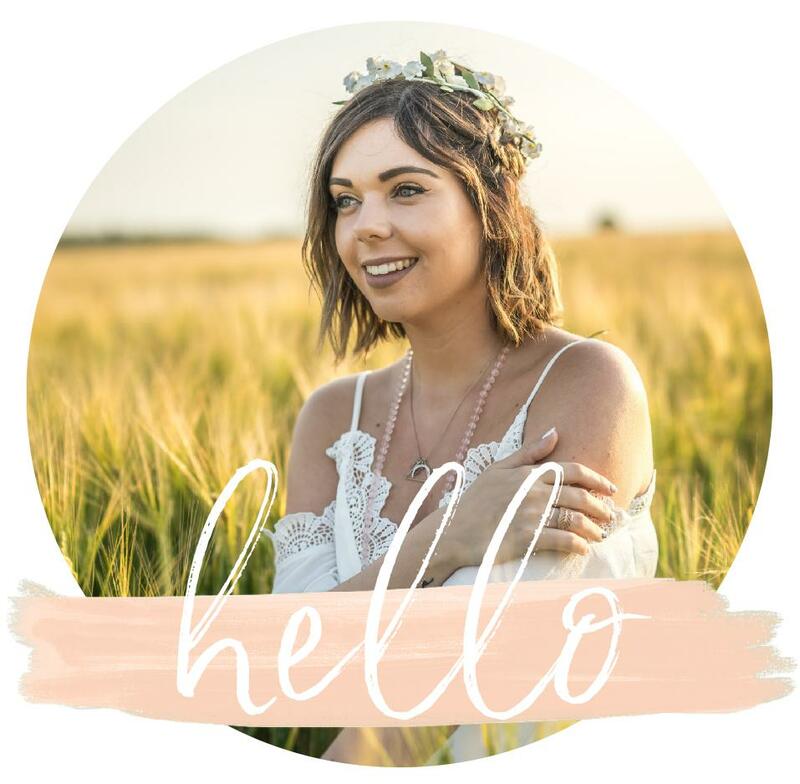 Emma is the host of the popular Podcast ‘Spiritual Queen’s Badass Podcast’ and also has her own Law of Attraction merchandise available on her website. Emma’s debut book ‘Spiritual Queen’ is due to be released January 2019.